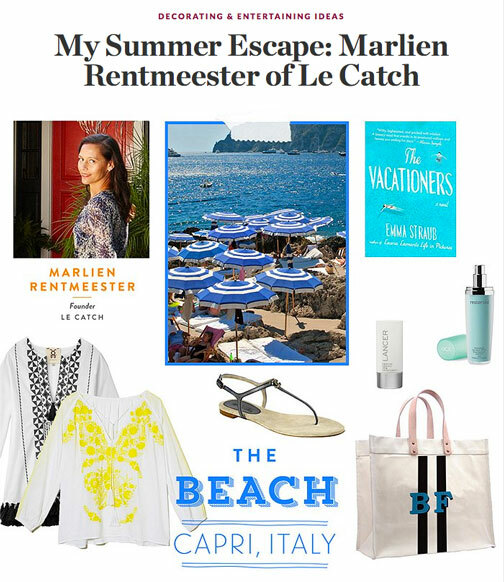 This summer I'd like nothing more than a one-way ticket to Capri! It's one of my favorite places (to unwind, shop, and eat) in the world. On One Kings Lane today, I share all my go-to spots on Capri, plus what to wear, etc. You can check it out here.